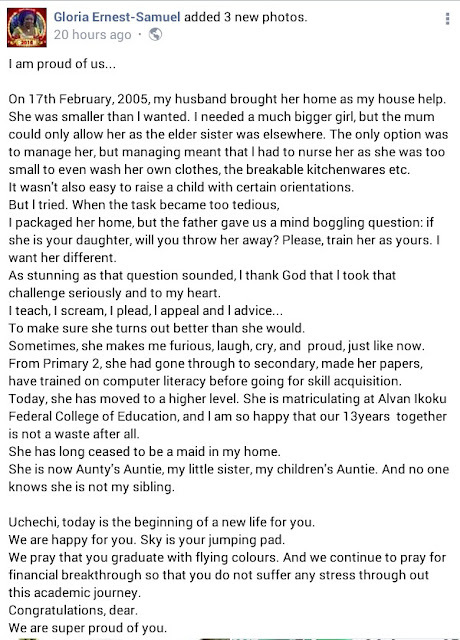 This is really worth applauding. 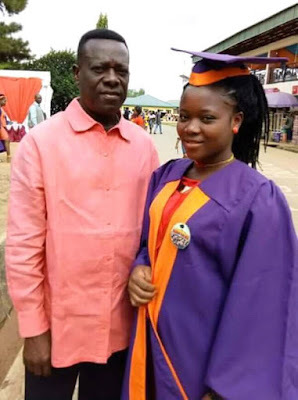 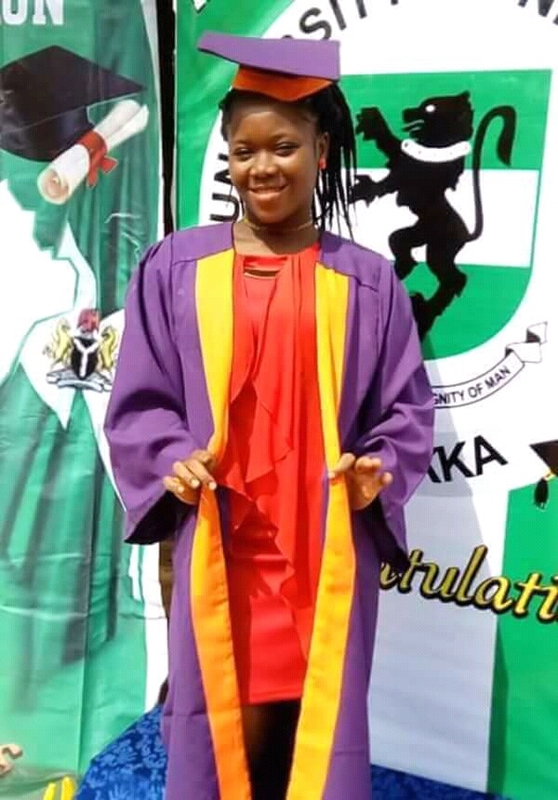 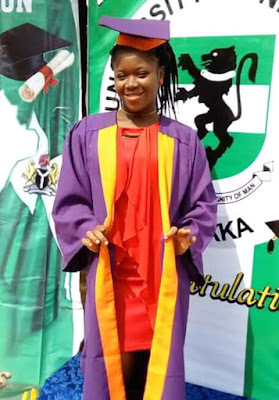 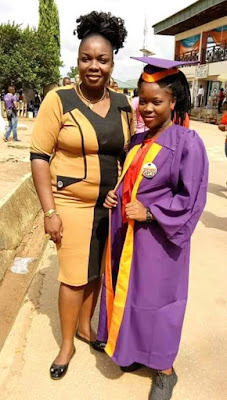 In a country where abuse has become the order of the day, this woman has loved and nortured this her maid and have also taken it upon herself to sponsor her education to tertiary level. 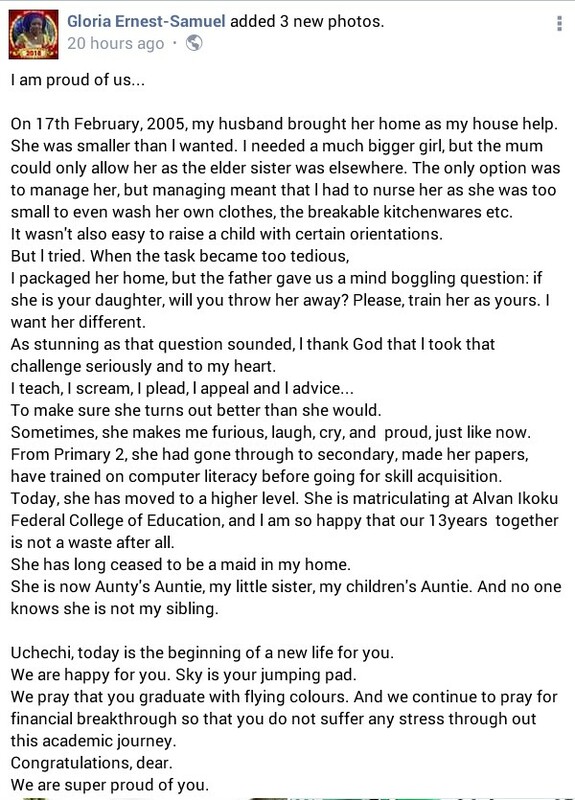 Read her heartwarming post after the cut.